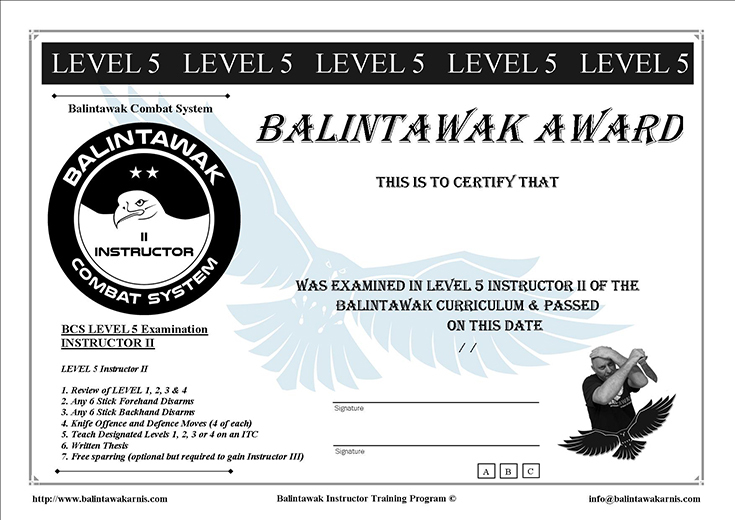 BITP - Balintawak Combat Systems Instructor Training Program. This curriculum is largely based on the Taboada Balintawak Curriculum but with some significant inclusions. Any amendments can also be mapped over to continue in Bobby Taboadas Balintawak. We have been and are still proud members of 25 years standing. BCSSG - Balintawak Combat System study group. 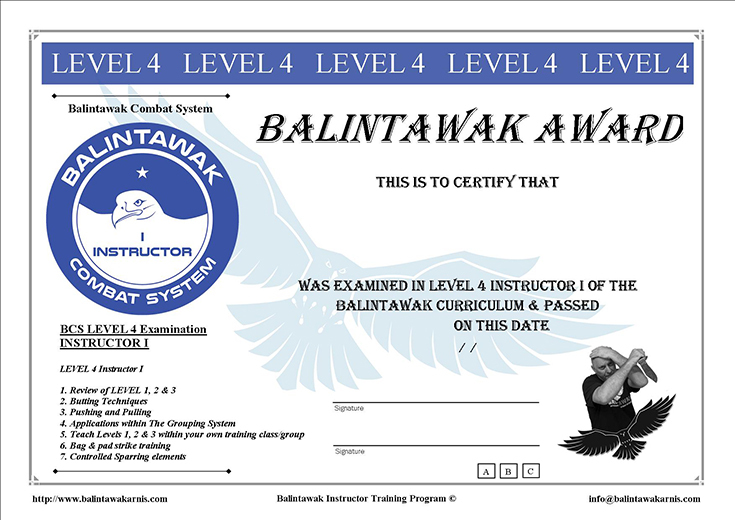 A group of like minded students that arrange regular training sessions and sharing/ training of information but have no approved instructor has the head of the group. They are usually organising training inbetween official ITC or other types of regular courses and are deemed students. Global Coaching Team - Chosen to attend this newly formed team which undergoes its first tranche of coaches in the second quarter of 2019, thereafter they will consequently have qualified within the relevant coaching program. They are part of the Organisations global training team and able to carry out approved seminars on a worldwide basis. 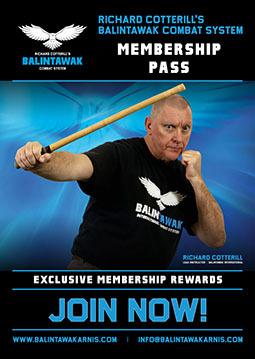 Co-ordinator - A person entrusted and responsible for co-ordinating the propagation of Balintawak Combat System within thier country of residence, generally liasing with the country representatives, the co-ordinator can also directly feedback information to HQ in cases where there is no one designated yet as a representative. A co-ordinator can also be given the representative role after a probationary period or where the representative is not carrying out there role. Safe Program - Has been involved in the delivery of the safe program which delivers self protection training in educational institutions or womens self protection projects. RED KAT Team - React Engage Disengage Knife Awarness Training. Has been involved in the delivery of the RED KAT program which delivers specialist knife awareness training in educational institutions.